The town sprang up after the discovery of rich silver deposits, although it was soon eclipsed by an even richer silver-lead-zinc ore body at nearby Broken Hill. The town is often referred to as a ghost town; however, there remains a small permanent population and mainly tourist related businesses. The earliest human settlers in the area are thought to be the Wiljakali Aborigines, although this was probably only intermittent due to lack of permanent water sources. As in much of Australia, a combination of disease and aggression by white settlers drove them from their lands. The first European to visit the area was the then Surveyor General of New South Wales, Major Thomas Mitchell, in 1841. Three years later, in 1844, the explorer Charles Sturt saw and named the Barrier Range while searching for an inland sea; the range was so named as it was a barrier to his progress north. 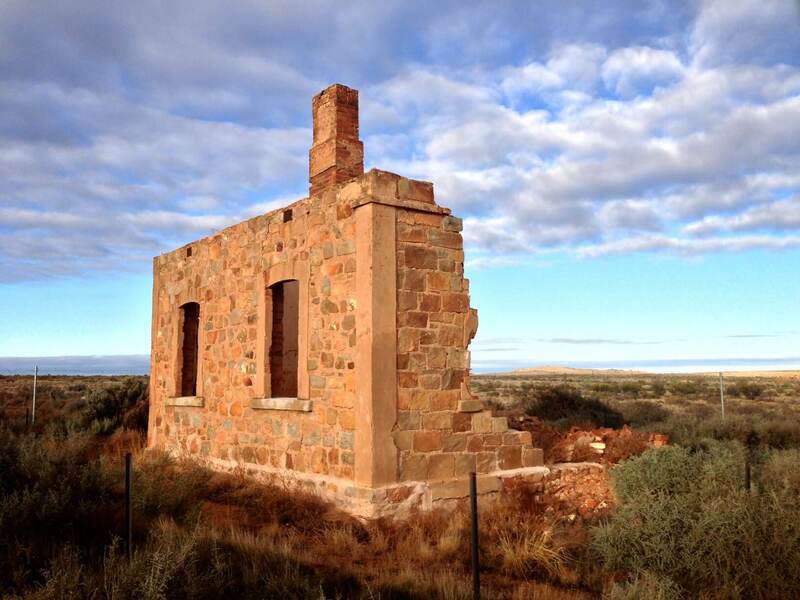 Burke and Wills passed through the area in their famous 1860-61 expedition, setting up a base camp at nearby Menindee. Pastoralists first began settling the area in the 1850s, with the main trade route to the area along the Darling River.